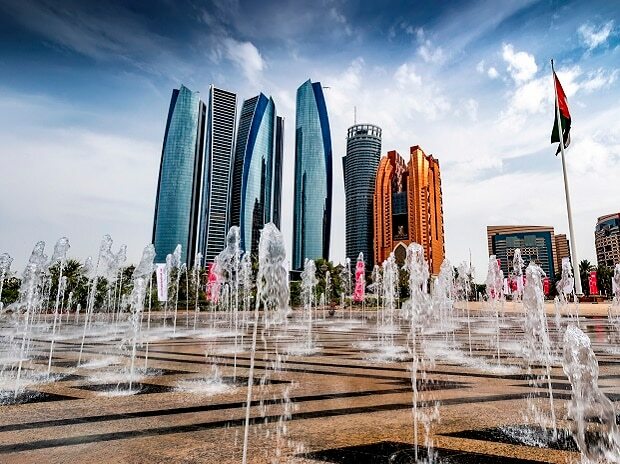 Abu Dhabi expects India to continue to be the largest source market for overseas arrivals in 2019 with a growth of around 10 per cent year-on year, a senior official said on Tuesday. In 2018, the capital city of United Arab Emirates had around 3.35 lakh arrivals from India up to October. "We expect India to continue to be the largest overseas market for arrivals in 2019. We are expecting around 10 per cent growth in the number of Indian arrivals in 2019," Abu Dhabi Department of Culture and Tourism, Travel Trade and Market Development Department Acting Director Anthony Rippingale told PTI. As of October 2018, India is the largest source market for overseas arrivals to Abu Dhabi, he added. "The growth we are expecting is despite this being an election year in India. This is on account of long historical ties between the two countries with strong person-to-person contact," Rippingale said. When asked about the focus areas that the department is targeting here, he said: "We are focussing on all the segments such as MICE (meetings, incentives, conferences and exhibitions) segment, leisure segment specially the families and on weddings and honeymoon segment." The average stay per person in Abu Dhabi is 3 to 4 nights, he added. On the initiatives being taken to promote Abu Dhabi as a preferred destination, Rippingale said: "We are expanding sales team in India. We are also creating regional sales teams to cater to the specific needs of various regions in India." The efforts are also being made to promote culture tourism. Focus is also to promote cruise tourism. The efforts are being made to support the trade partners, he added. "Apart from these initiatives, we are also connecting directly to the consumers. India is a key staregic focus market for Abu Dhabi," Rippingale said.